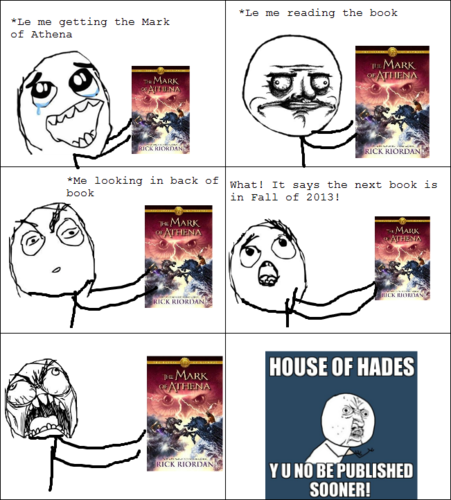 The Rage of the House of Hades. the feeling I got when it berkata the House of Hades was coming selanjutnya year!. HD Wallpaper and background images in the Percy Jackson & The Olympians buku club tagged: memes rage book mark of athena house hades. 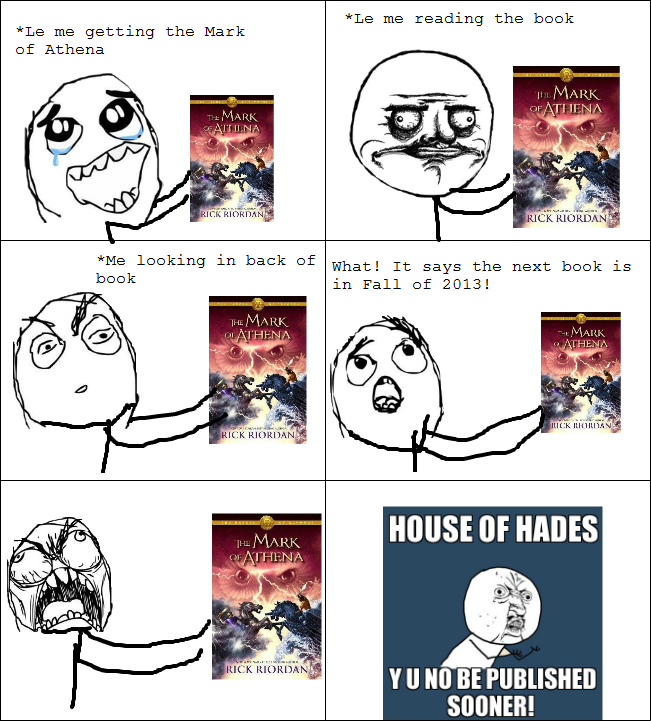 the feeling I got when it berkata the House of Hades was coming selanjutnya year!